As an experience-driven seo agency, we take pride in our work. We want to deliver the best work for our clients and are always available. We are the fastest growing seo firm and this achievement is because of our dedication to the success of our clients. At Hire SEO Agency, nothing excites us more than building brands and accelerating wide range of businesses from all over the world in preparation of growth or acquisition. 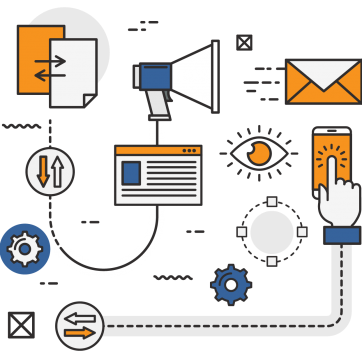 We help businesses build, automate and grow their business campaigns. Result? Our wide clientele is dominating their niche, driving more new customers and increasing their Returns on Investment. What makes us different from rest? We respect our clients and deliver on our promises – That’s our mission and what we strive for each day. At Hire SEO Agency, we’re fully focused to deliver the best results to our clients and help them build up their brand value. Our main aim is to satisfy our client’s business needs within the desired budget, because We’re happy only when our client is satisfied. Our expert team members are dedicated towards our client’s projects and put in hard efforts to accomplish the given task in the given time. Members from all the different teams work together in an entirely professional manner to achieve the targets for our clients. 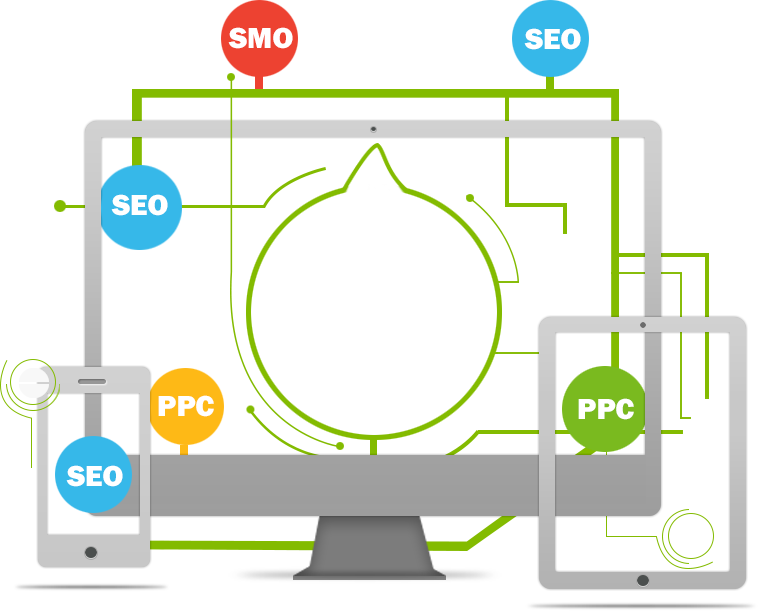 We have experienced tech-savvy minds who are just perfect in handling anything related to SEO, PPC and SMO for any website. Once you request a service, We suggest you plans and packages and promise to deliver them. There’s nothing obscure in our process of working. Our relation with clients is not only till we deliver our services, but we maintain the relationship for long-term, giving a helping hand whenever they need us. We are available anytime you feel our presence is required.